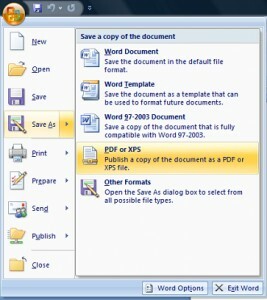 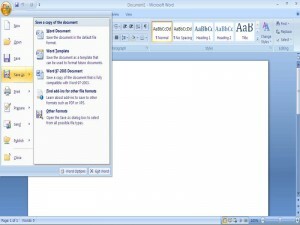 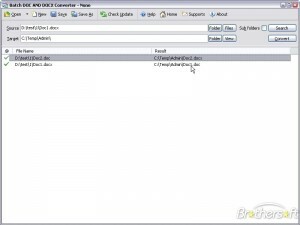 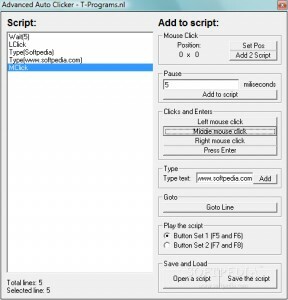 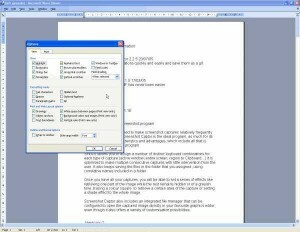 Extract text from pdf, doc, ppt, xls, docx, pptx, xlsx,... files. 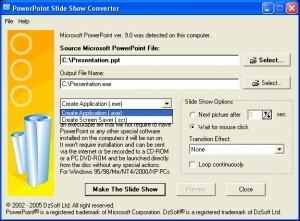 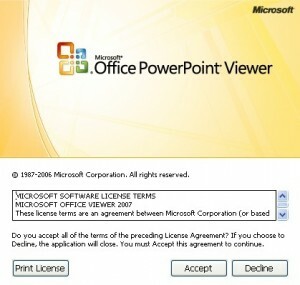 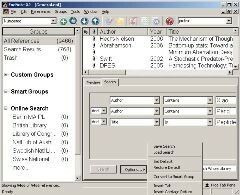 This tool is a very complex Djview document viewer. 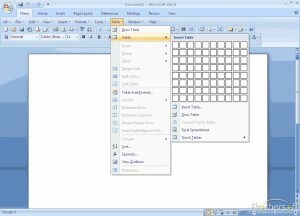 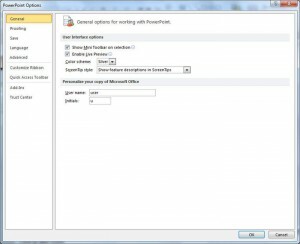 A simple applicaiton that can change the look of your MS Office. 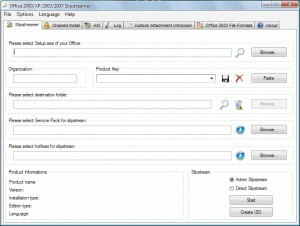 Manage your MS Access passwords with this tool. 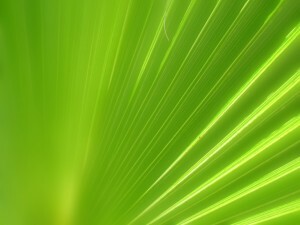 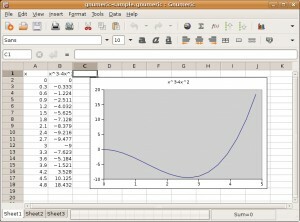 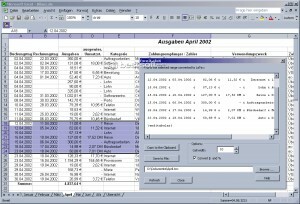 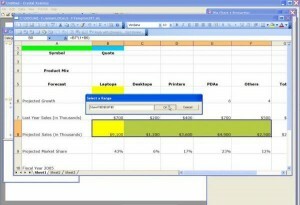 Exprot Excel documents to Latex. 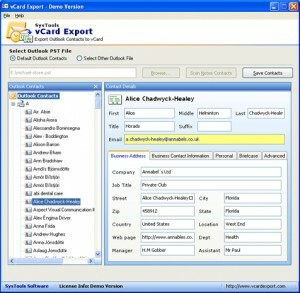 Convert your Outlook contacts to vCard fast and easy. 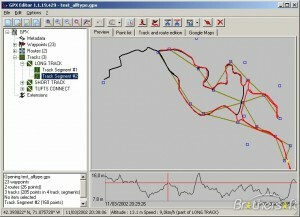 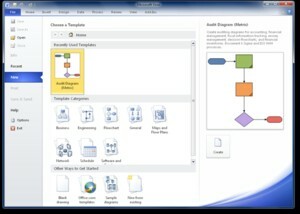 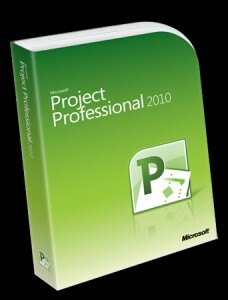 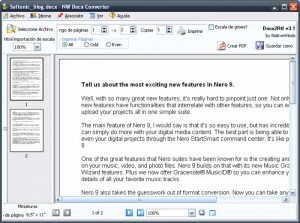 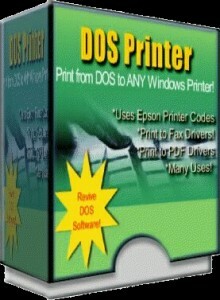 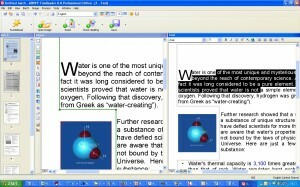 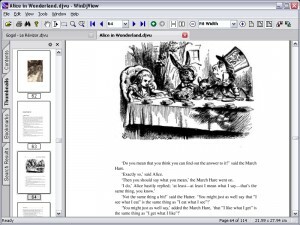 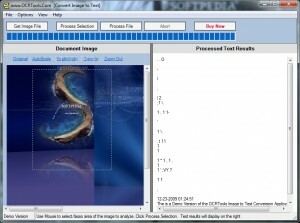 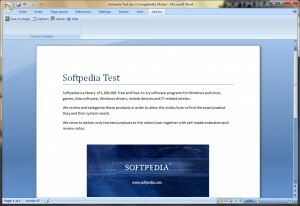 An application that converts paper documents, PDFs and image files into editable text documents. 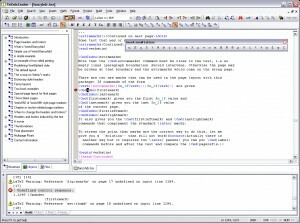 Sit back and relax because mathematical expressions are finally easy to write within text documents. 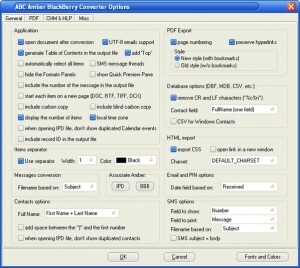 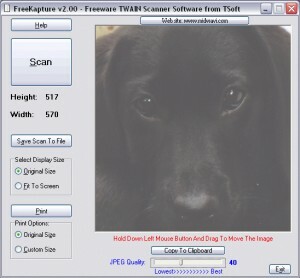 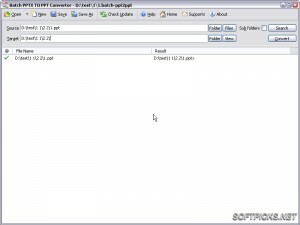 View VCF files with this software. 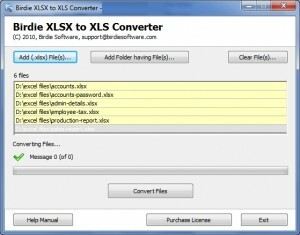 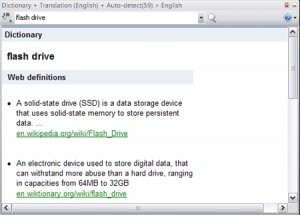 Batch conversion ability allows you to convert a unlimited number of PDB (PRC) files at a time. 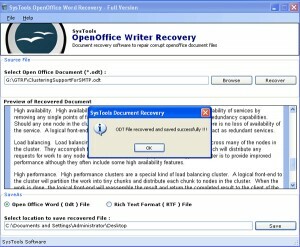 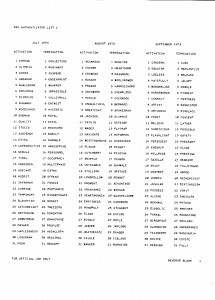 Create Word Lists from existing text.